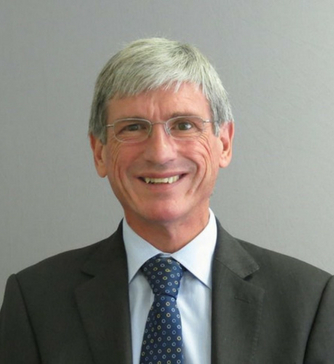 Michael Miller was appointed as a consultant ophthalmologist to Moorfields Eye Hospital in 1992. He has worked within the Glaucoma and the Cataract Services. Previous posts have included the Director of the Glaucoma Service. Subsequently he was the Director of the Cataract Service for more than 10 years. He led many of the developments in the delivery of cataract services at Moorfields during that period. Currently he is invited to work part time as an Honorary Consultant Ophthalmologist for the NHS at Moorfields Eye Hospital, using his skills to operate on particularly complex cases. His practice is based in London and the North West of London where he lives. Patients attend his practice from a wide area of London and the Home Counties.